If you or a loved one from a Jewish background is planning a wedding, you probably have tons of questions. 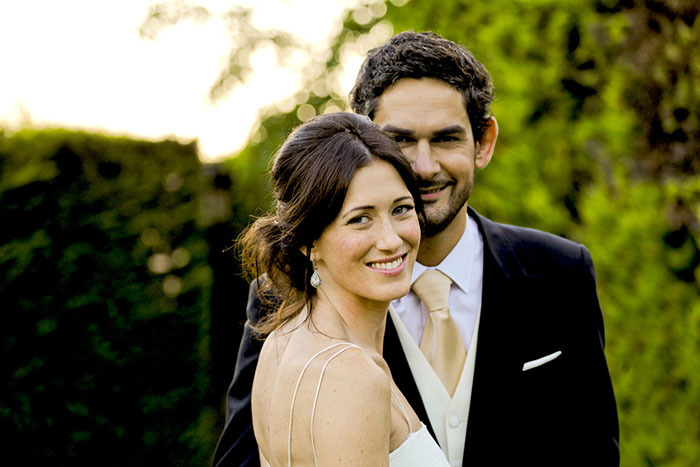 What are the components of a Jewish wedding? How can we create a meaningful and interfaith-friendly ceremony? How do we handle the planning process and include our families? The following guide offers insight into the meaning behind Jewish wedding rituals and guidance in planning an inclusive ceremony. 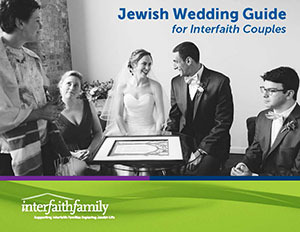 If you are looking for Jewish clergy to officiate at your interfaith wedding, we can help with that too! View the printable PDF version of our guide.